If you’re looking for the best possible sleep, look no further than our best in class Malmesbury Pillow-top 4000 super king-size mattress. 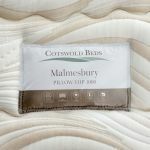 The skilled designers at Cotswold beds prioritised your comfort and support in this mattress, which blends the best techniques in the mattress industry for a revolutionary rest. More than 4000 pocket springs work independently to mould to the contours of your body, while minimising night-time disturbances from your partner's’ movements, and virtually eliminating ‘roll together’ completely. 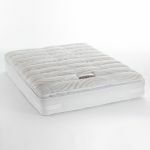 The high quality foam encapsulation gives you total edge to edge support, maximising the sleeping surface. 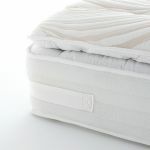 Topped by an innovative pillow layer, featuring it’s own mini pocket springs and comfort casing for a spa luxury feeling and a micro-quilted high loft mattress cover for breathability. 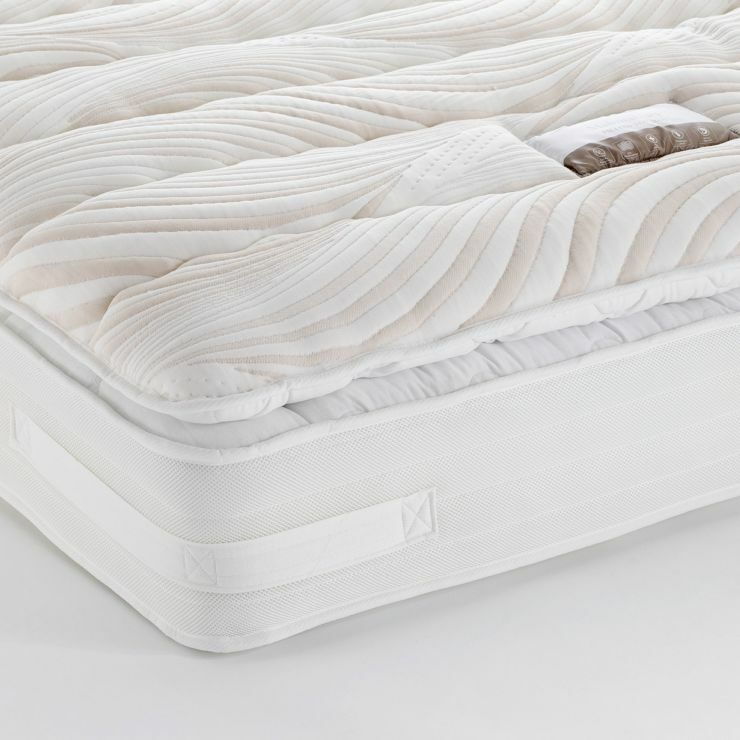 Our Malmesbury super king-size mattress will have you wishing you could sleep the day away!